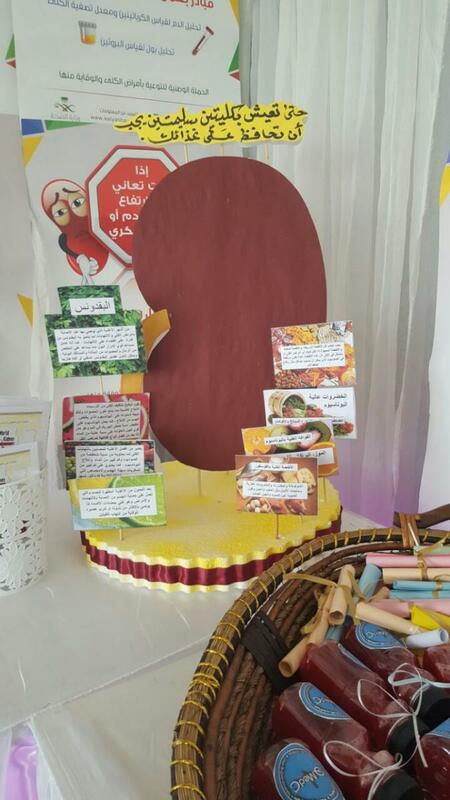 The event, attended by Al-Qunfudah Health Affairs Director Shami Hussein Al-Athiqi, sought to increase awareness about the importance of and ways to maintain a healthy lifestyle to have a healthy kidney. Al-Qunfudah General Hospital Director Dr. Mohamed Hassan Alzubaidi underlined the importance of World Kidney Day and celebrating it like other world countries. 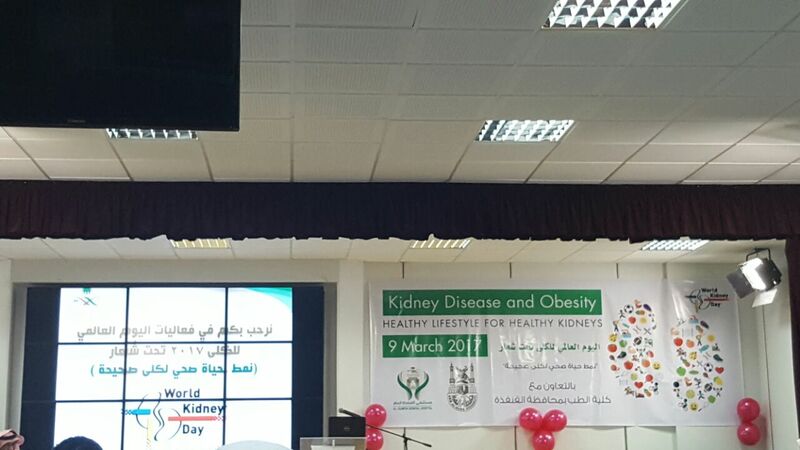 He recalled that the World Kidney Day started in 2006 as a global awareness campaign to protect kidneys through healthy behaviors. 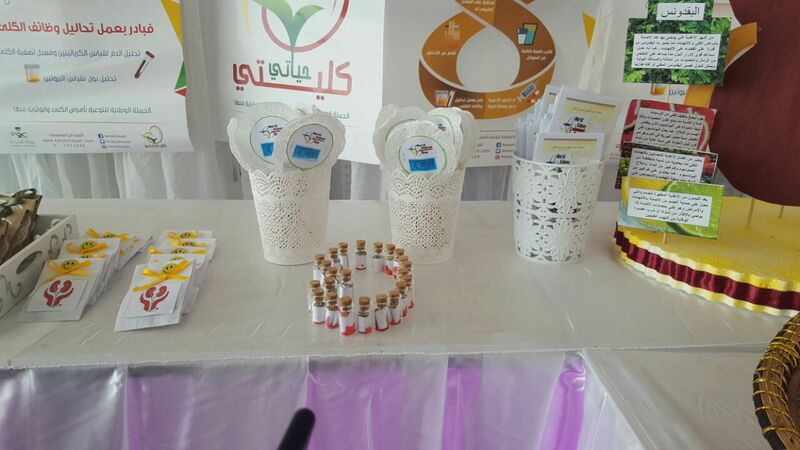 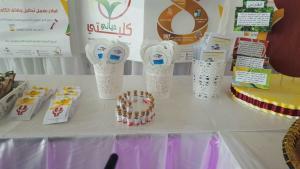 The exhibition organized on the sidelines of the event included a special booth for the publications of the national campaign for the prevention of kidney diseases sent by the Health Ministry to Al-Qunfudah province in a nice gesture that contributed to conveying a clear message to participants. 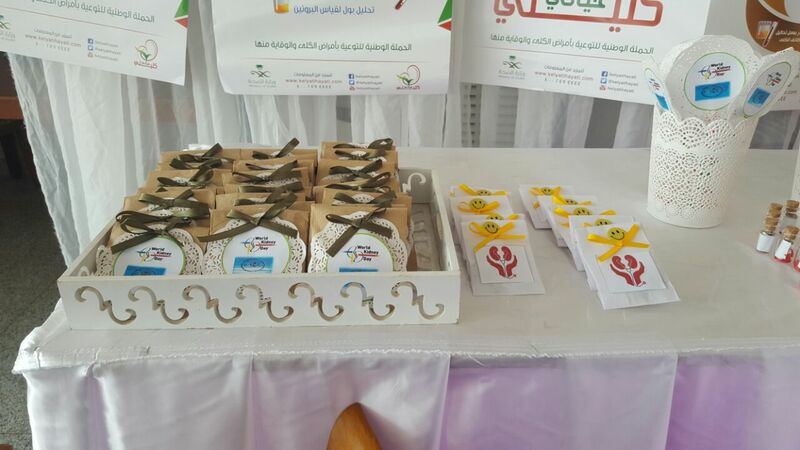 Dr. Alzubaidi concluded his speech by thanking, on behalf of the people of Al-Qunfudah, the health minister for providing the province with these high-quality awareness materials to enable Al-Qunfudah to play its role in the national campaign for the prevention of kidney diseases. 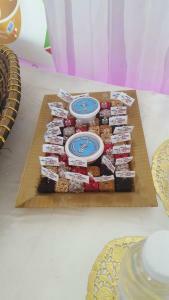 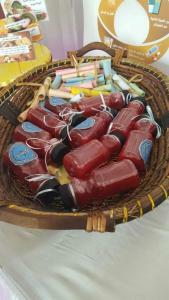 He also thanked the female students of the College of Medicine for their attendance and participation in the event.